Would like to share a few soundsets I made ideal for psybient music, capturing a minute piece of the beauty and subtlety from the ambient realms and brings it to being for use in your newest sonic journeys. Hi, guys! I've updated the thread title. I want to keep updating the same thread instead of creating a new post for each library. 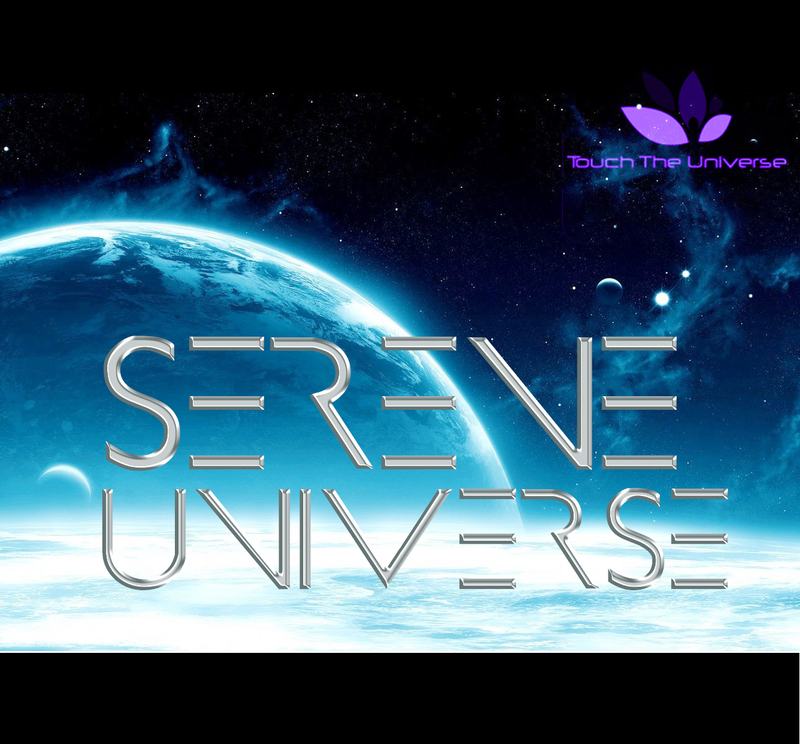 Feel free to check out all of my soundsets on this page. I'm a huge psybient fan so my presets are naturally inclined toward the genre! Of particular notice, if you guys have thorn, I've released 4 soundsets for it and is available in a discounted bundle here. My newest libraries are two for Omnisphere, Dream Dimensions and Ethereal Electronics! I hope you guys check them out! 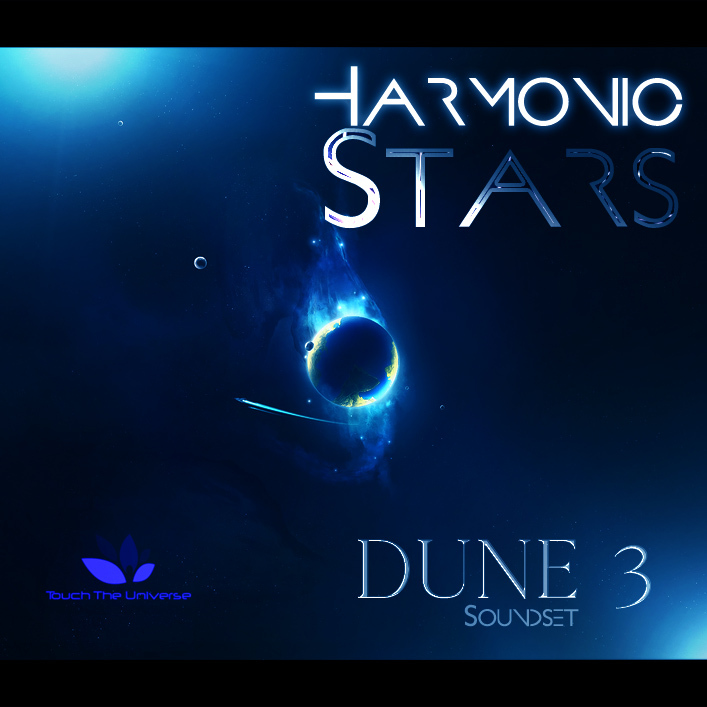 The Harmonic Stars Soundset contains 80 high quality presets for the amazingly brilliant Dune 3 synthesizer from Synapse Audio and is suitable for any contemporary electronic and ambient music genres. This soundset has been lovingly crafted since Dune 3's release, while being tweaked over and over on monitors, computer speakers, and headphones for optimal balance between sounds. It includes a wide variety of presets spread out in many categories, including, basses, leads, pads, keys, plucks, sequences, arps, soundscapes and FX. It also includes 11 awesome wavetables. An optional MIDI pack is also available for an additional $5, which includes 22 MIDI Files (over 50 merged patterns) used in the audio showcases, which can be used inside Dune 3 or in other synths. These are extremely useful and sound great on there own! They can add the icing to an already beautiful sounding patch to make them truly inspiring. The Harmonic Stars Soundset for Dune 3 contains 78 patches for electronic music of any kind, including ambient genres. Every patch is assigned to the modulation wheel and nearly all have detailed velocity assignments. Most of the leads have some very complex and sophisticated path structuring going on with many different types of filters and resonance settings. Many patches run at audio rate settings, allowing for ultra smooth modulations, which Dune 3 absolutely excels at. All patches have been volume normalized, ensuring no clipping and equal volume distribution across the layers (including the modulation wheel settings). There are some breathtaking pads and floating keys within the soundset as well, often using all 8 layers. Optional - Includes 23 Midi FIles (Over 50 merged patterns) from most of the audio demos (excluding leads). They are named identically to the corresponding preset. Complex Modulation Wheel destinations for all patches. When appropriate, many patches also utilized velocity sensitivity. Patches created in the latest 3.02 version of Dune 3.